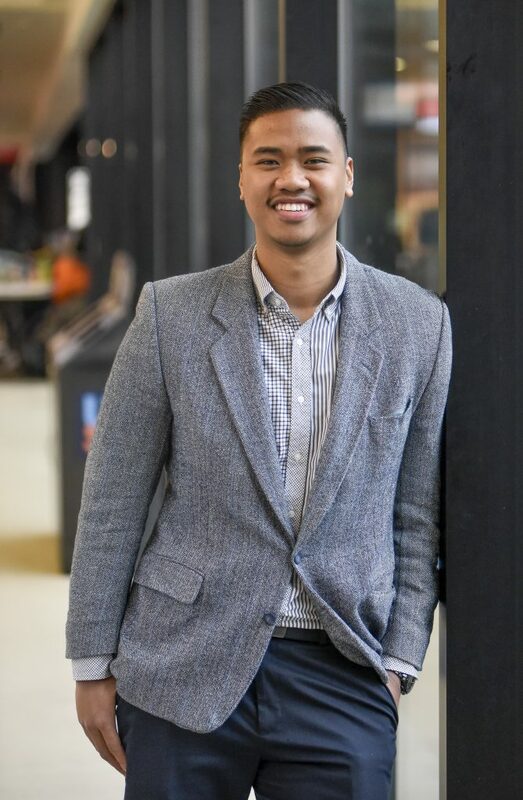 Brian Millado is a community engagement and youth development professional in post-secondary and non-profit sectors, with a passion towards transformative experiential education. Through his experiential arts and non-profit side, Millado has competed and coach in countless local to international spoken word initiatives and competitions, while hoping positions as past Artistic Director of the BAM! Toronto Poetry Youth Slam and Co-program Coordinator of Uniffect, a Scarborough-based spoken word after-school program through UNITY Charity. Through his student affairs work, he has held positions with Ryerson University, the University of Waterloo, and most currently, the University of Toronto Scarborough campus developing community engagement opportunities for students within the east Scarborough region.